Despite wins abroad, the UK’s best domestic teams have selected squads from the top drawer for the opening round of the Premier Calendar at the Dengie Marshes Tour on April 1. The race, nicknamed ‘Hell of the East’ for it’s sections of dirt track through the Essex badlands, makes its debut on the Premier Calendar in 2012 and starts and finishes in Maldon, Essex. Last year’s winner Zak Dempster will head his new Endura team which also includes Jon Tiernan-Locke, Scott Thwaites and Jonny McEvoy. IG-Sigma will be hoping to put a stop to Endura’s winning streak as experienced Classics rider Dan Lloyd lines up for his new team for the first time. They won’t be the only ones; each and every team, including all six UCI registered squads and BC Academy team 100% ME, looks to have selected their A line-up. Check out Cycling Weekly March 29 for a full preview of the 2012 Premier Calendar. 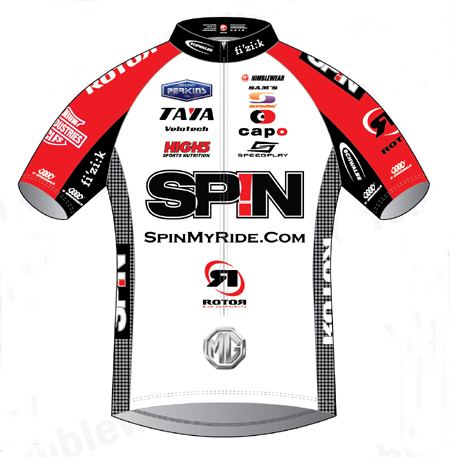 Brand new outfit SPIN ROTOR Racing Team have announced their official team launch to take place on March 24 at Perkins Garages in Rayne, Essex. The four man squad, based in Northamptonshire, is captained by former junior CTT champion Jamie Scott. The team is completed by Paul Londors, Dave Palmer and Paul Robertson. The team will be competing in a number of Premier Calendar events and kick off their season at the Dengie Marshes Tour on April 1 and the Tour Doon Hame the following weekend. Soul Wheels have teamed up with BC Thames West Promotions to offer two pairs of wheels at the Tuesday race series at Hillingdon Circuit which starts on April 10. Winners of a prime in each race will not only win £10 on the night, but will be entered into a draw at the end of the twenty race series to win a set of Soul wheels worth £575. There will be two wheelsets on offer, one for the E/1/2/3 series and one for the 4th cat. series. The prime prizes are in addition to the normal cash prizes paid on the night for the first six riders in three race categories, with £30 for a win. All entries for the Tuesday series are on the night only, not in advance. 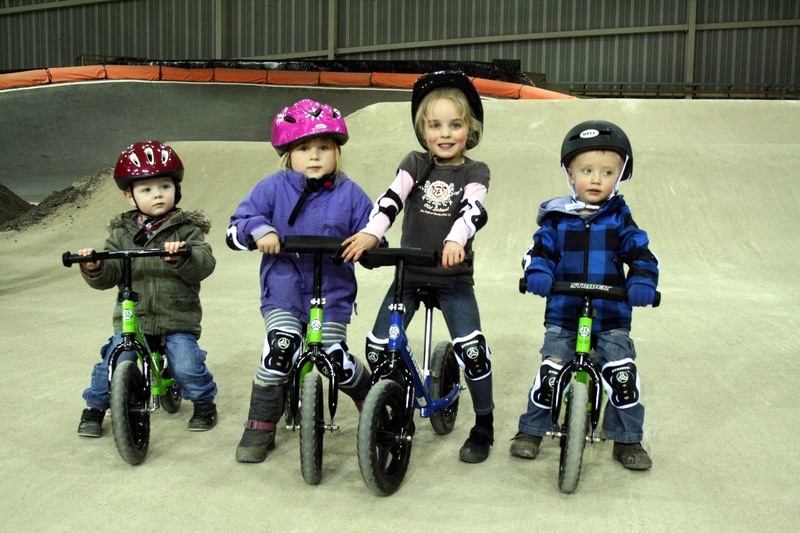 The UK’s first ever series of balance bike racing has been announced aimed at children aged between 18 months and five years. The Strider Cup will kick off at the Outlaws BMX track in Nottingham on April 1 and includes rounds in Stratford and London before the first Strider UK World Cup at the National Cycling Centre in Manchester in June. young children. Strider, manufacturers of the bikes, say they teach children balance, coordination skills and confidence on a bike. All events will be free to enter and Nottingham Outlaws event organiser Phil Gray-Blest said: “We’re really pleased to have the Strider team join us for their first full Strider Cup event in the UK. For more information and online entry, head to www.stridercup.org or www.stridersports.co.uk. 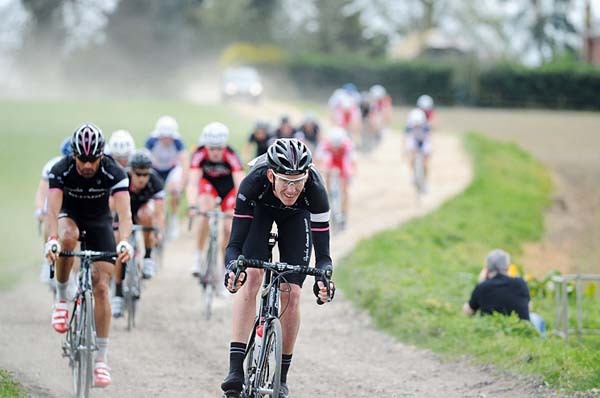 The opening round of the Rudy Project RTTC series takes place this Sunday on the NC19 near Litchborough, Northamptonshire. 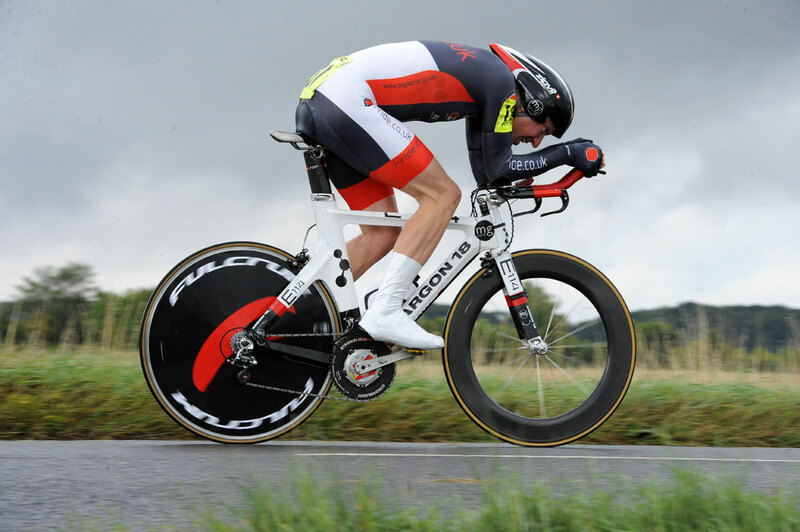 Speedy postman Matt Bottrill (drag2zero.com) will be out to defend his series title and sets off last this weekend.